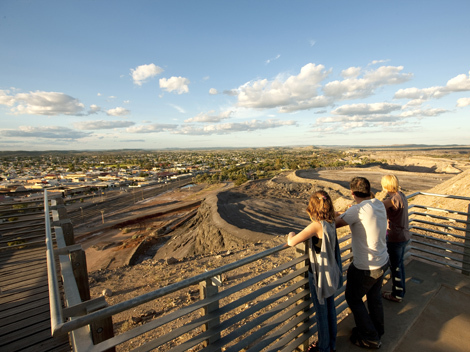 Broken Hill is known for its thriving arts community, mining heritage and access to many outback adventures. 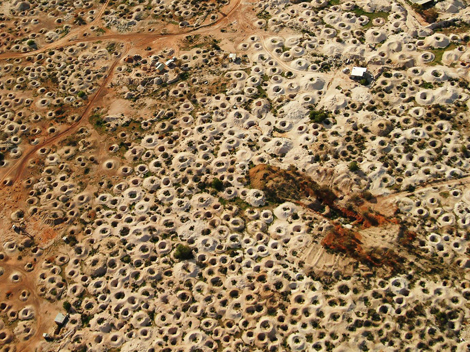 Broken Hill is home to the world’s largest silver, lead and zinc deposit which has been mined for over 130 years. BHP started out here in 1885 after Charles Rasp pegged out a mining lease at a rocky outcrop known as 'the broken hill'. 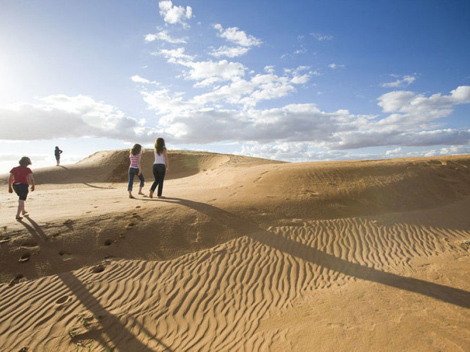 These days, Broken Hill offers visitors mining tours, museums and heritage trails, as well as many other experiences. 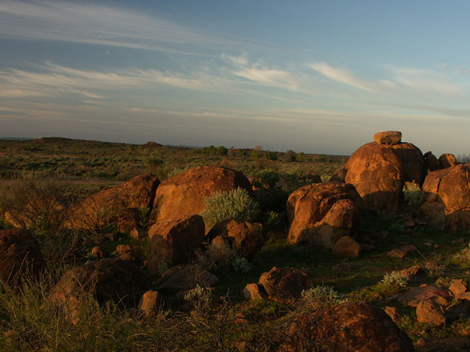 Many established artists work here, big-budget films have been shot in Broken Hill and in nearby Silverton. Eating out options are many and varied and it’s a great base for exploring the living desert as well as the stunning national parks nearby. 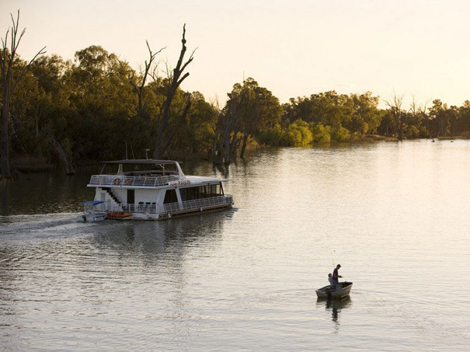 Dareton is located on the banks of the Murray River in the Sunraysia district. 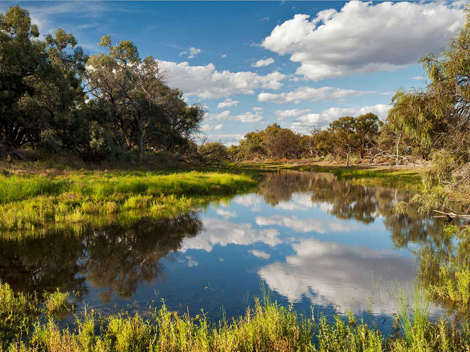 It is situated 25 km north-west of Mildura and was developed as a result of the World War II soldier settlement scheme. Today, there are many farms and orchards in the area where you can buy local grapes, dried fruit and citrus straight from the farmgate. 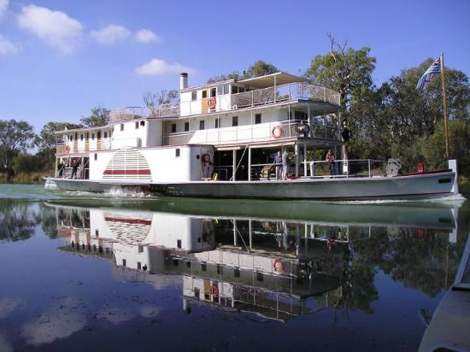 Located close to both the Darling and Murray Rivers, there are plenty of good fishing spots for both Murray cod and golden perch. And if you like sports, you are well catered for with a wide variety of sports on offer. The golfing facilities located at the nearby Coomealla Golf Course are also excellent. Ivanhoe is a very small township on the Cobb Highway between the Lachlan and Darling rivers. 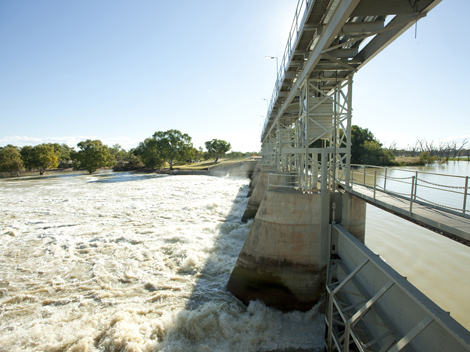 The town was founded in the early 1870s and was situated on well-used coach and stock routes connecting Wilcannia on the Darling River with Balranald on the Murrumbidgee and Booligal on the Lachlan. 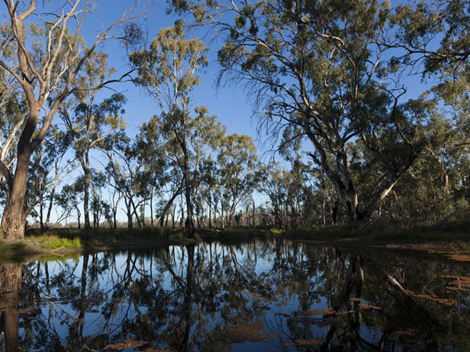 The surrounding region is home to a vast number of small lakes, and with the Lachlan River about 40km to the South, there are excellent opportunities for fishing for both Murray Cod and Golden Perch. The beautiful Wilandra National Park is also close by.